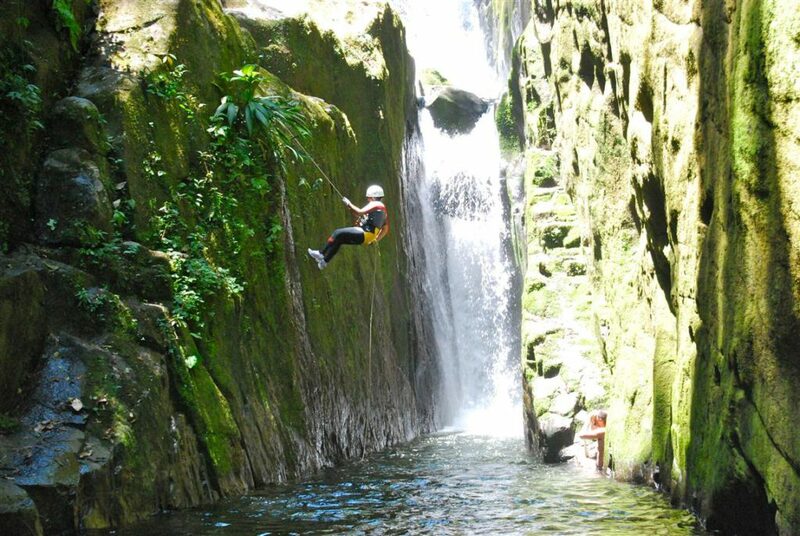 You will be able to go trekking, swim, pull, do rappel down the waterfalls, snorkel within the river, using various mountain techniques along with a trained and specialized educator. For this activity, it´s necessary to know how to swim and be in a good physical shape. You will have a training before going to the field. Booked in advance. Minimum 4 persons.